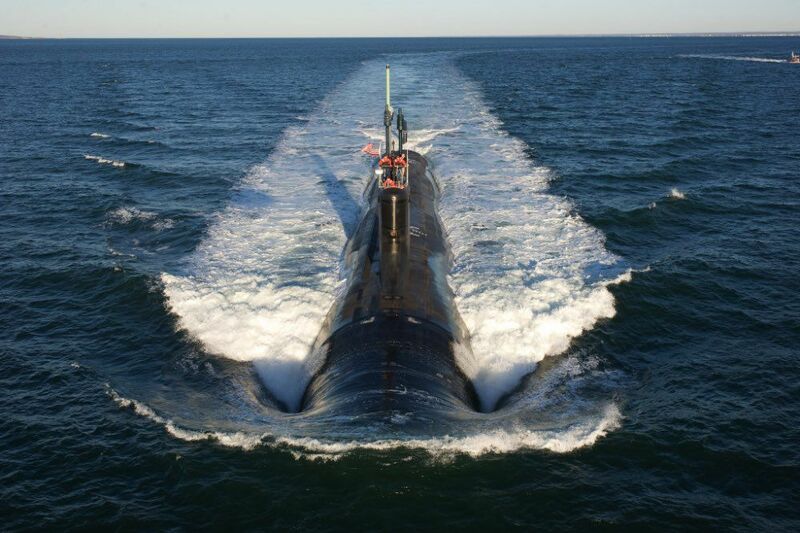 The Navy uses three kinds of stealthy nuclear submarines to carry out missions around the world. Attack submarines hunt enemy vessels but can also launch cruise missiles at land targets, guided missile subs carry up to 154 cruise missiles to strike land targets, and fleet ballistic missile submarines carry nuclear missiles that can wipe out entire cities. 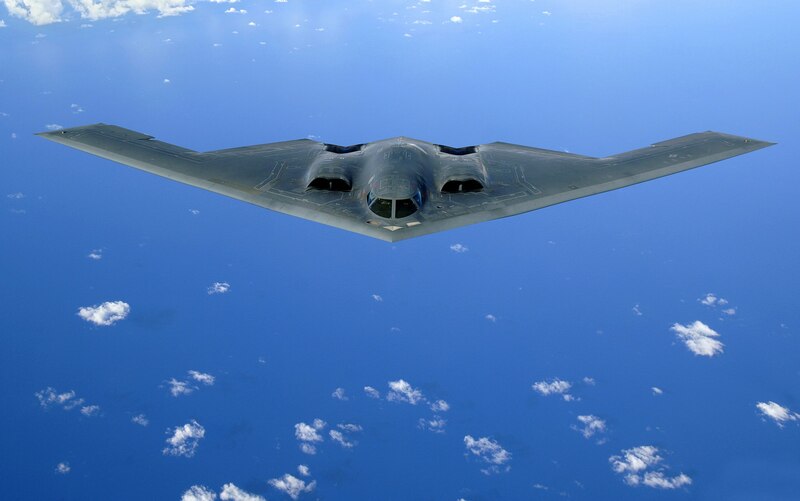 The B-2 stealth bomber is capable of piercing enemy air defense networks because of its stealthy design. Even if enemies do spot it, missiles have trouble engaging the aircraft due to its reduced infrared, acoustic, electromagnetic, visual, and radar signatures. Always a favorite, aircraft carriers are floating bases that launch strike aircraft and provide a command center for naval forces. 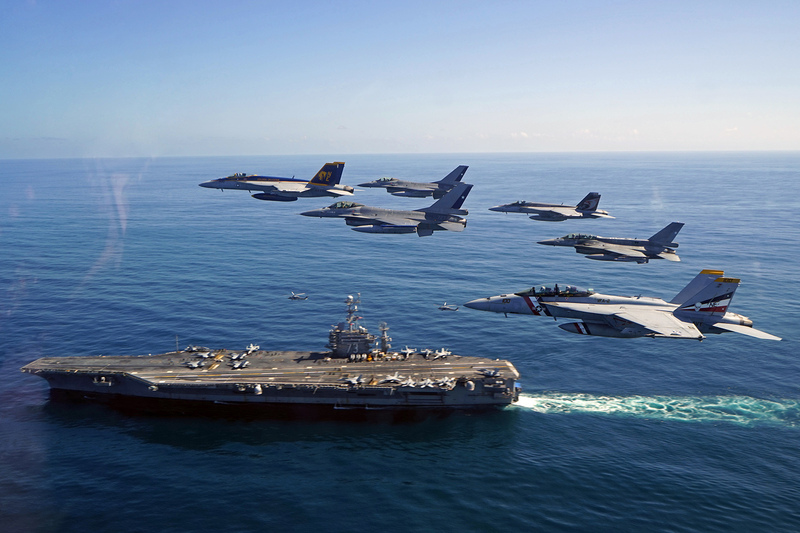 As the Navy likes to brag, they are "So big they carry their own zip code." The Navy currently has 10 Nimitz-class carriers in active service and is bringing the first of the larger, more capable Ford-class carriers online this year. 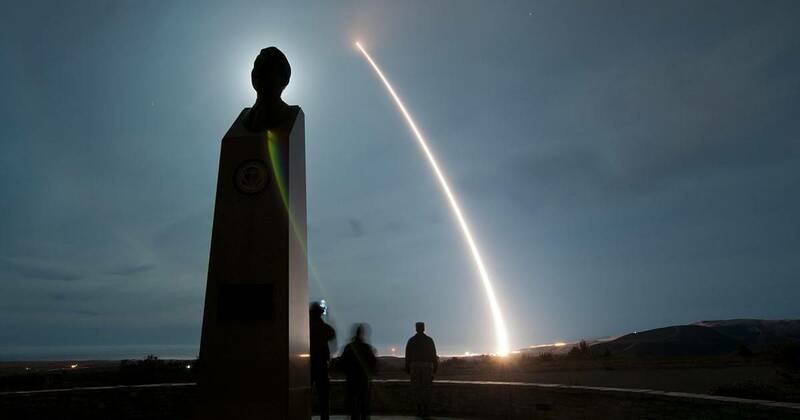 The Air Force's Minuteman III missiles are focused on one mission: nuclear strikes. They have a range of 6,000 miles and each can carry up to three 335-kiloton warheads. Under the START II treaty, the 400 active missiles are currently equipped with one warhead each. There are another 50 unarmed missiles held in reserve. While special operators aren't a weapon per se, their skills give America a useful option when it comes to striking enemy targets. 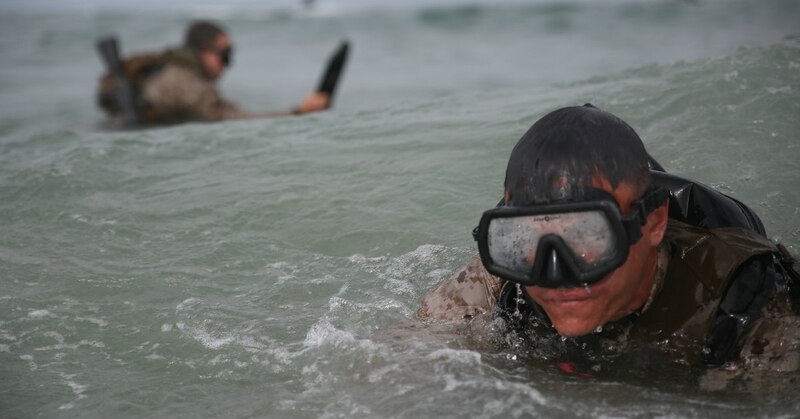 Operators are capable of swimming, jumping, or rucking to target areas and conducting high stakes missions on short notice. Green berets rode horses into Afghanistan when the U.S. began the war there and SEALs flew into Pakistan in helicopters to get Osama Bin Laden. 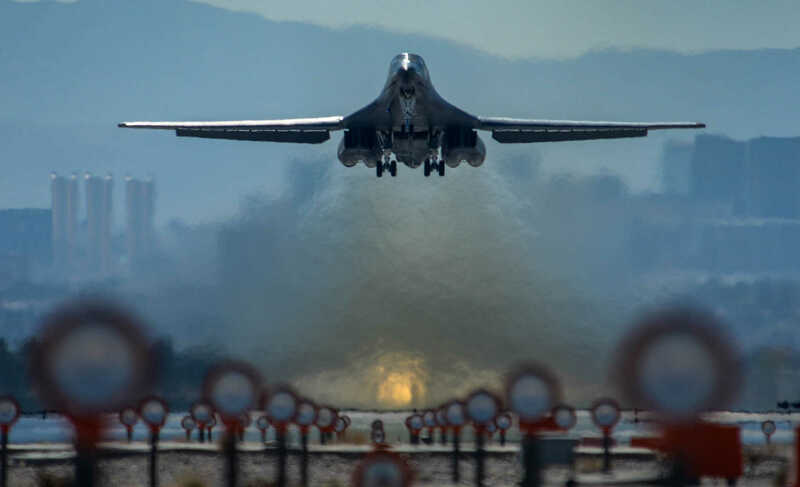 The B-1 Lancer began its career as a nuclear bomber but switched to a conventional role during the 1990s. Ground troops know it as the "BONE" and love it for its huge bomb bays, long loiter times, and ability to quickly drop bombs on target when requested.